Indio is the 30th fastest growing city in America. As the original “Hub of the Valley,” we are continuing our legacy as the center of activity in the region. Nearly 1.4 million people visit our community every year to attend the most famous music, food, and arts festivals in the world. 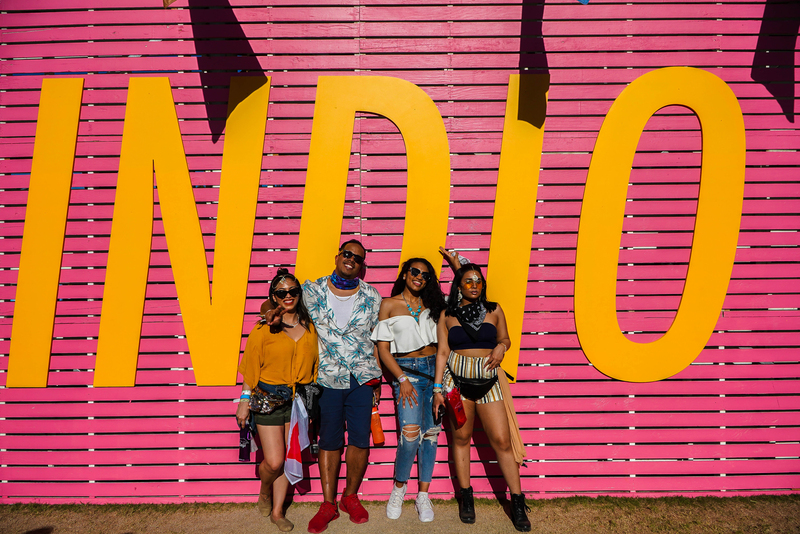 Popular travel site, Trivago, named Indio as a rising global destination and Matador Network ranked Indio as the No. 1 City in the Nation for Live Music. We host the Coachella Valley and Arts Festival, Indio Southwest Arts Festival, Stagecoach Country Music Festival, Indio International Tamale Festival, Riverside County Fair and National Date Festival, and California BBQ State Championship. Celebrate Indio's pioneers & Coachella Valley history at the Annual Living History Festival on Sat 3/16 @ the Coachella Valley History Museum. Enjoy art, food, & live entertainment. www.cvhm.org. Desert TheatreWorks presents the Broadway hit Hairspray! Mar 8-24 @ Indio Performing Arts Center. For tickets, visit www.dtworks.org.